14-year-old’s home-made Physics game tops worldwide download charts | UNBELIEVABLE! It’s a game that’s free to download onto your iPhone. 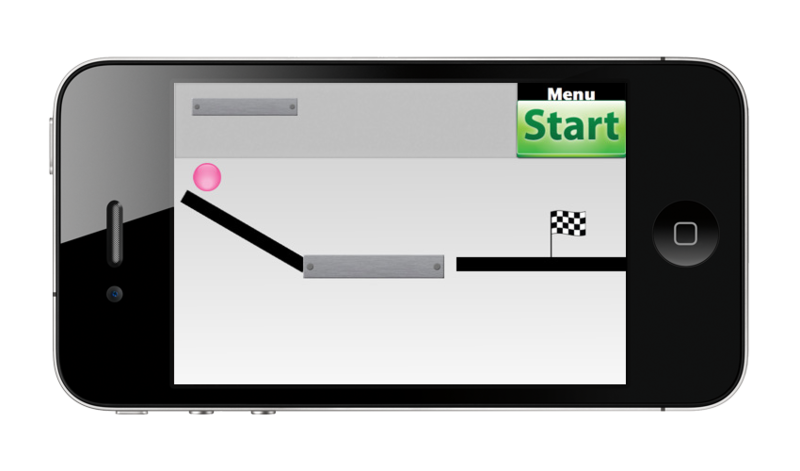 It’s called Bubble Ball, and the objective of the game is to guide a ball through a series of obstacle courses to a goal. Last week it had topped the iTunes worldwide free app download charts, having being downloaded 2 million times. It had even outranked apps such as Facebook and Skype. If none of this really seems too remarkable, the game was designed and made by a 14-year-old boy. The inventor, Robert Nay, from Utah, describes Bubble Ball as a “physics puzzle game” for Apple devices. He learned how to code the game using a book from a local library. The success and the popularity of the game has taken him by surprise. “I think it’s pretty cool because I never thought my game would do that well…When I saw that it was number one for the free apps, I was astonished,” Robert told ABC News. Posted on January 19, 2011, in Technology and tagged Games, Physics, Technology. Bookmark the permalink. Leave a comment.